You can purchase book publications to which Thomas Fairhurst has contributed at the IPNI website. Click on the respective book to open the IPNI bookshop website. Fairhurst, T. and Griffiths, W. (2014) Best management practice in oil palm. 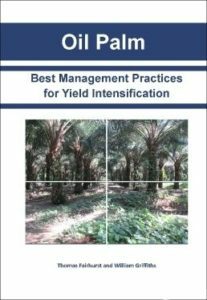 A practical guide to yield intensification in mature oil palm plantings. IPNI, Penang, Malaysia. Fairhurst, T. and Härdter, R. (Eds.) 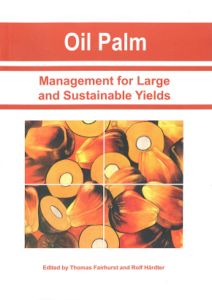 (2003) Oil Palm: Management for Large and Sustainable Yields. PPI-PPIC, IPI, Singapore. Fairhurst, T.H. and Witt, C. (Eds.) 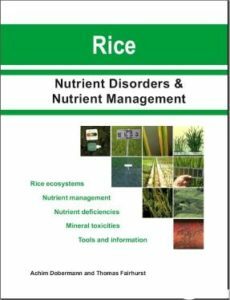 (2002) Rice: A Practical Guide to Nutrient Management. 1 ed. Potash & Phosphate Institute (PPI), Singapore. Click on the book to download a pdf of the book at the CABI ASHC website. Fairhurst, T. (ed.) 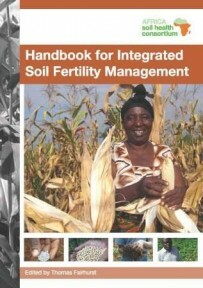 (2012) Handbook for Integrated Soil Fertility Management. Africa Soil Health Consortium, Nairobi, Kenya. These book publications aim to provide information on crop management based on a combination of the scientific literature and field experience.